The Ocean Isle Beach Sea Turtle Protection Organization will provide, through appropriate management activities and education, a safe and protected environment for all sea turtles that frequent the island of Ocean Isle Beach. 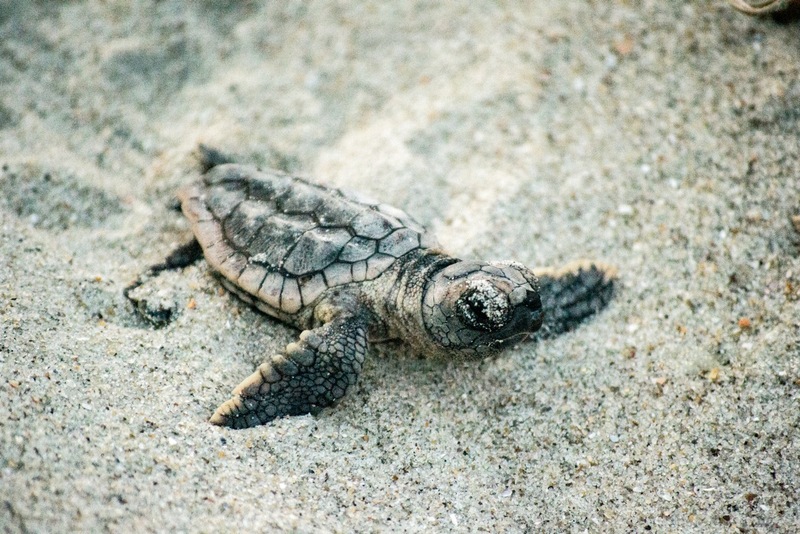 Striving for a suitable habitat for sea turtles, people, the ecosystem of Ocean Isle Beach and the surrounding waters. The Ocean Isle Beach Sea Turtle Protection Organization is an independent division of the Ocean Isle Museum Foundation, Inc.
Deb and Fulton Allen, Island Coordinators are licensed by the North Carolina Wildlife Commission, work with a team of approximately 100 volunteer Field Scientists in a year-round effort to protect sea turtles. Volunteers are trained to be Field Scientists and are especially active between May and late September, when female sea turtles dig their nests and lay their eggs. 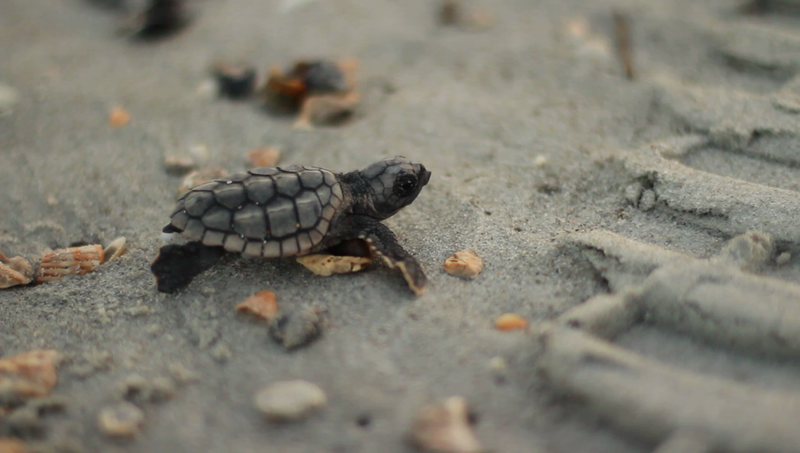 In addition to identifying and marking nests on Ocean Isle Beach, we also protect hatchlings from predators, transport sick and injured sea turtles to the Karen Beasley Sea Turtle Rescue and Rehabilitation Center in Top Surf City, North Carolina and educate the public about these amazing creatures. We are vacationing in OIB July 27 – August 3rd. 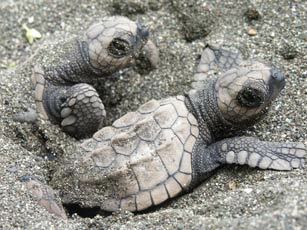 Do you have any activities/gatherings where we can watch the sea turtles hatch? We offer Turtle Talk each Tuesday evening at 7 during the summer. Turtle Talk is at the OIB Community Center 44 E 1st Street and it’s free. Please join us. Turtle nests are typically active during that time, we just never know the timing.